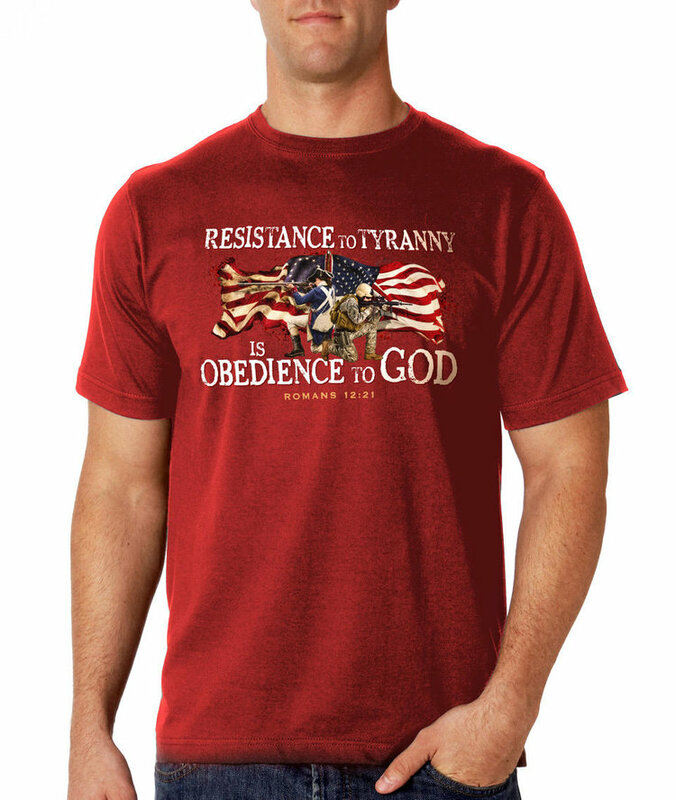 Obama’s Allies are America’s Enemies! 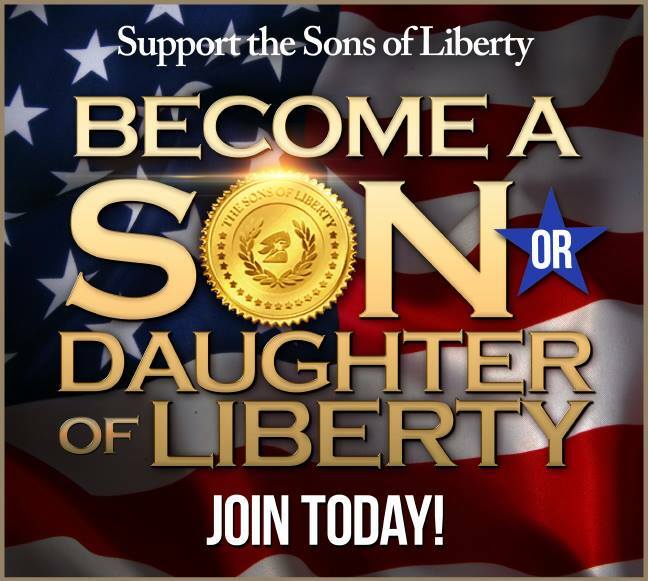 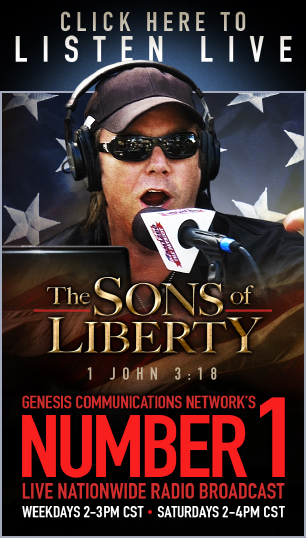 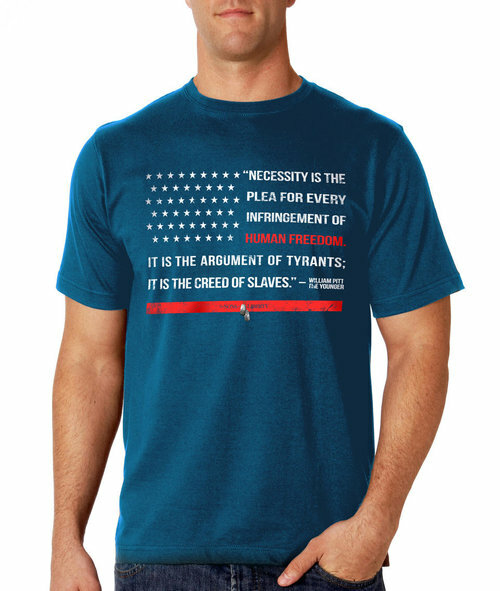 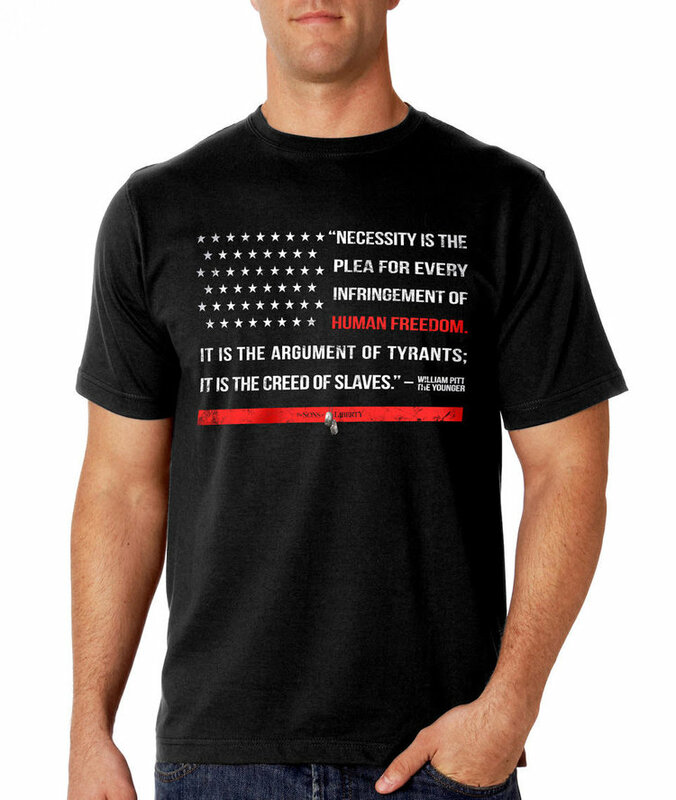 Listen to Bradlee Dean’s radio broadcast, “The Sons of Liberty,” here. Is Conservatism Really Opposite Of Liberalism?